Varming were the original Building Services Consulting Engineers for the hospital which was opened in the 1978. Since then, we have been employed on various extension and refurbishment projects within the hospital. 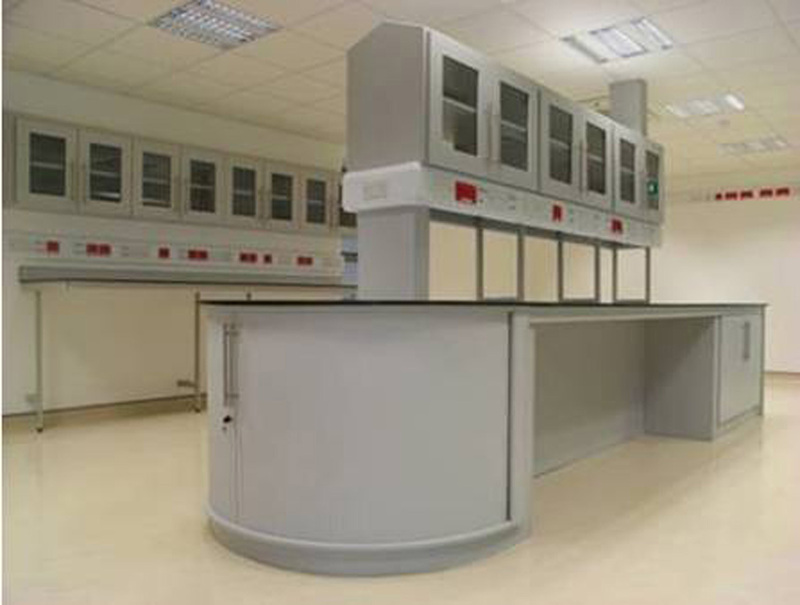 Refurbishment & Extension to Blood Bank Laboratories.